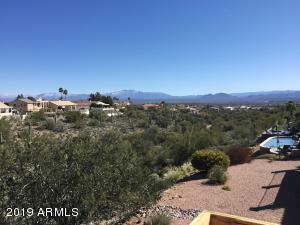 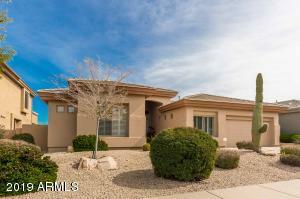 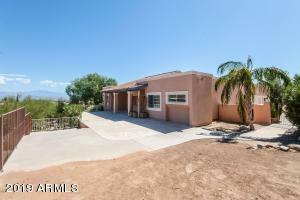 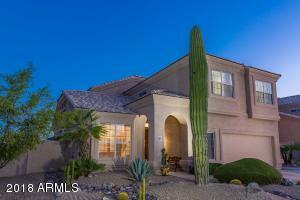 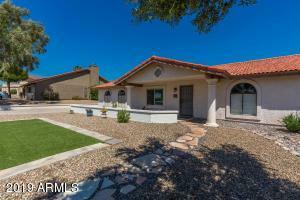 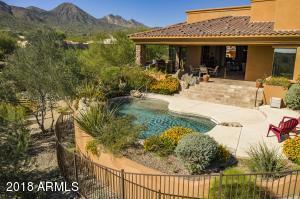 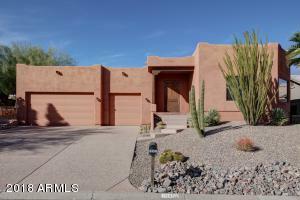 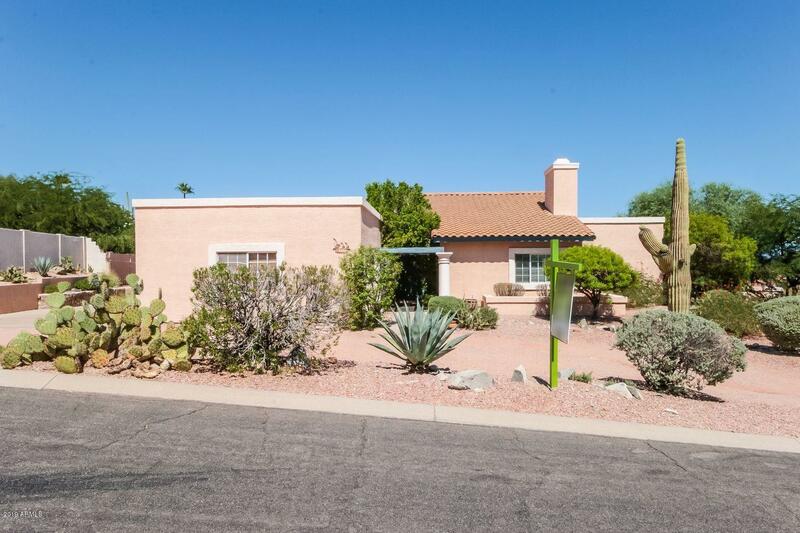 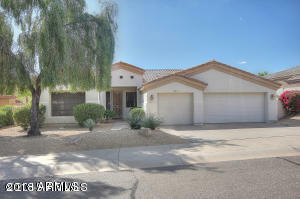 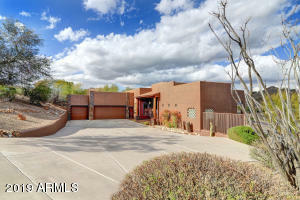 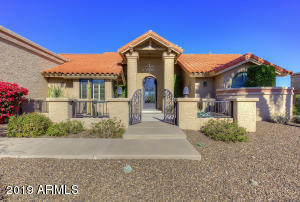 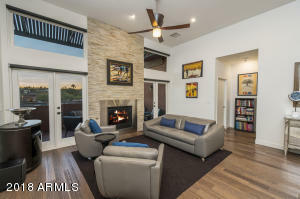 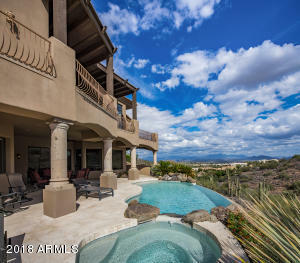 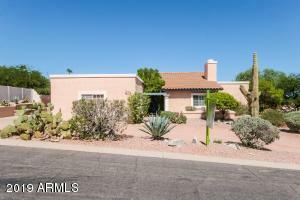 Stunning custom home, overlooking gorgeous mountain views with southwest charm. 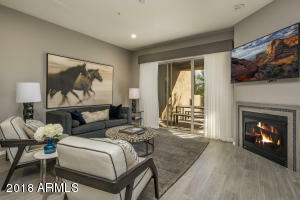 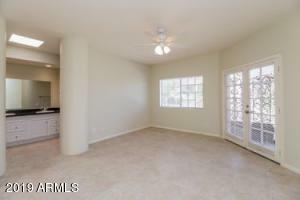 Inside, you'll find plenty of living space to spread out and make memories. 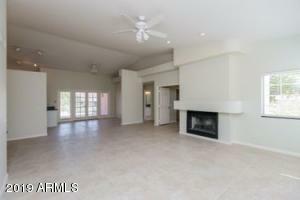 Vaulted ceilings lend open, airy and full of natural light ambiance. 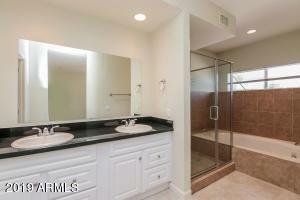 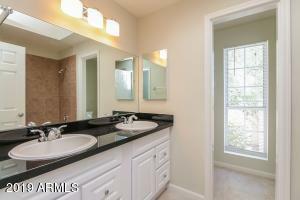 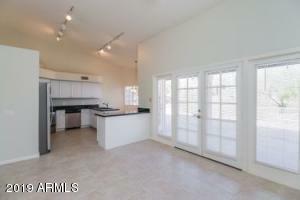 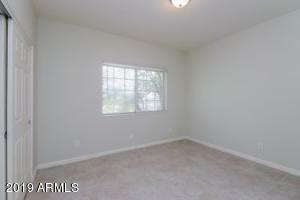 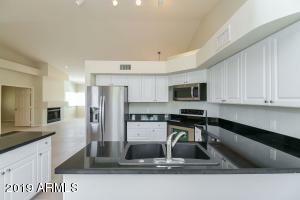 Desirable split floorplan, oversized tile with Stainless Steel appliances and fireplace. 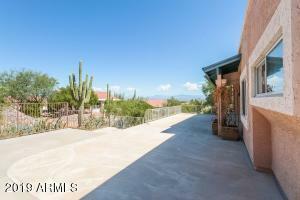 Lovely covered patio is perfect for entertaining friends and family.